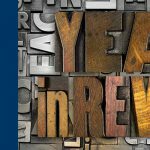 Check out our biggest posts from 2018, and let us know what topics you would like us to cover in 2019. 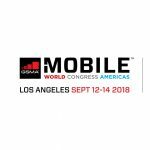 A 5G session featuring our Chief Marketing Officer and an Innovation Theater with presentations from experts at our booth will highlight Syniverse’s presence at Mobile World Congress Americas 2018. 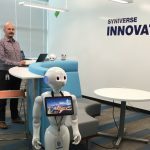 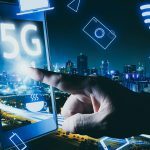 Syniverse’s Lab is sparking new collaborations to drive next-generation services in areas like the internet of things and 5G. 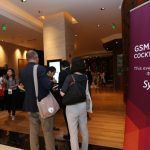 Mike O’Brien recaps a big week for Syniverse in Shanghai last month.